No toy gets left behind. 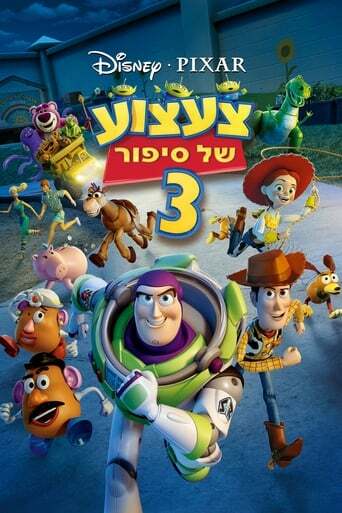 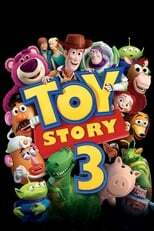 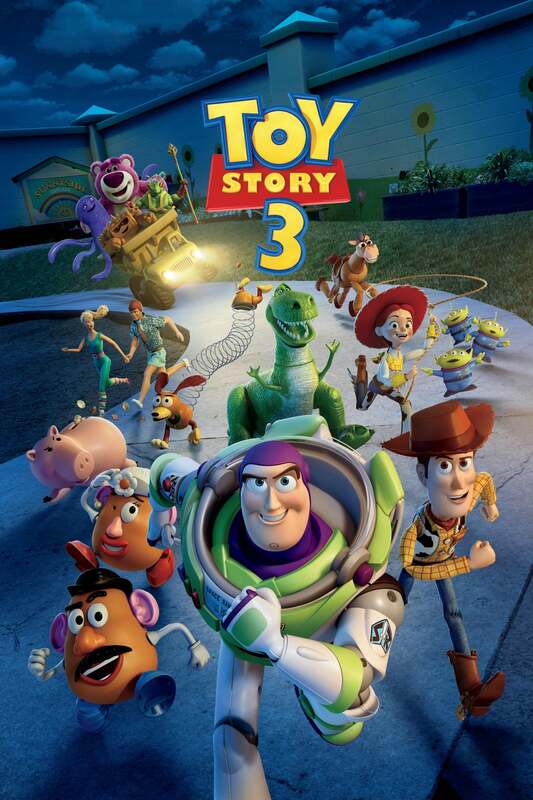 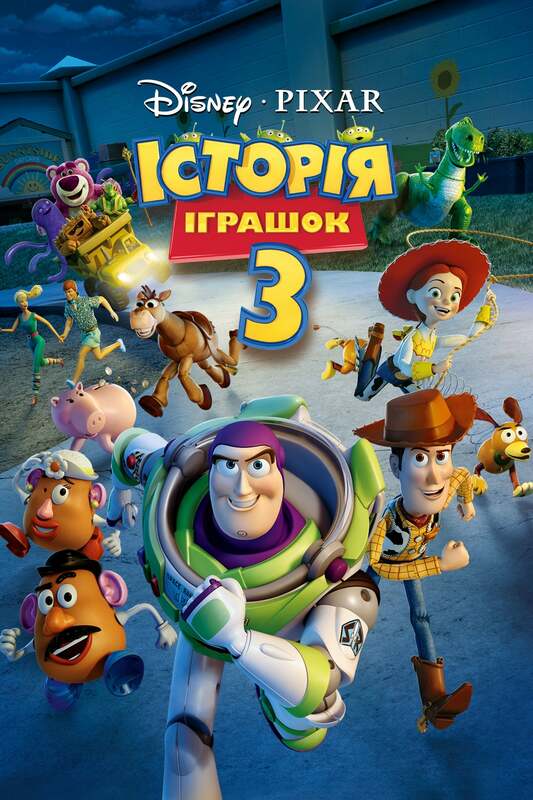 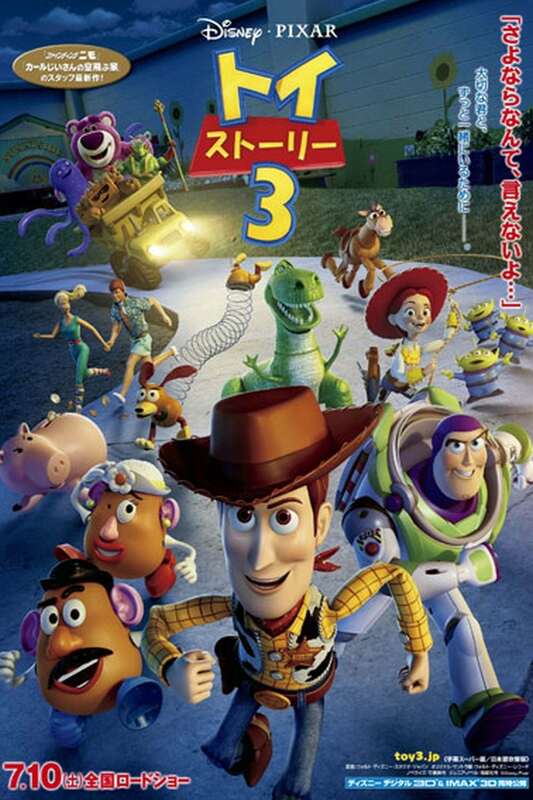 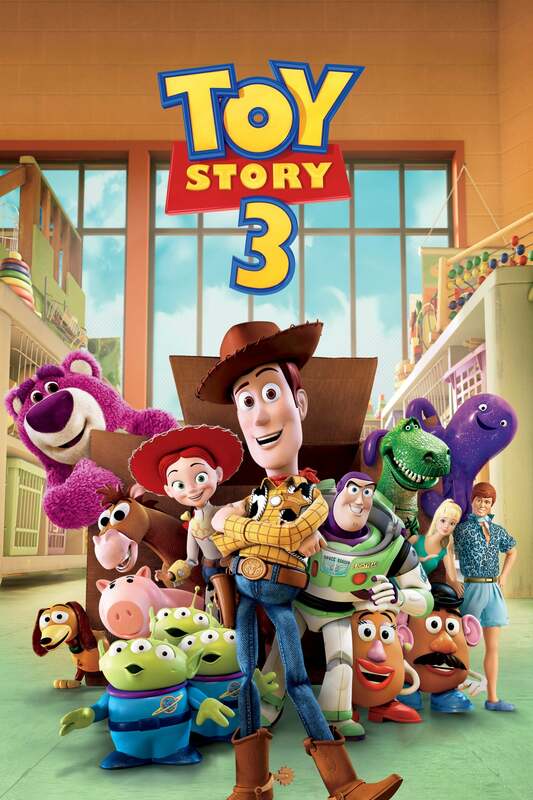 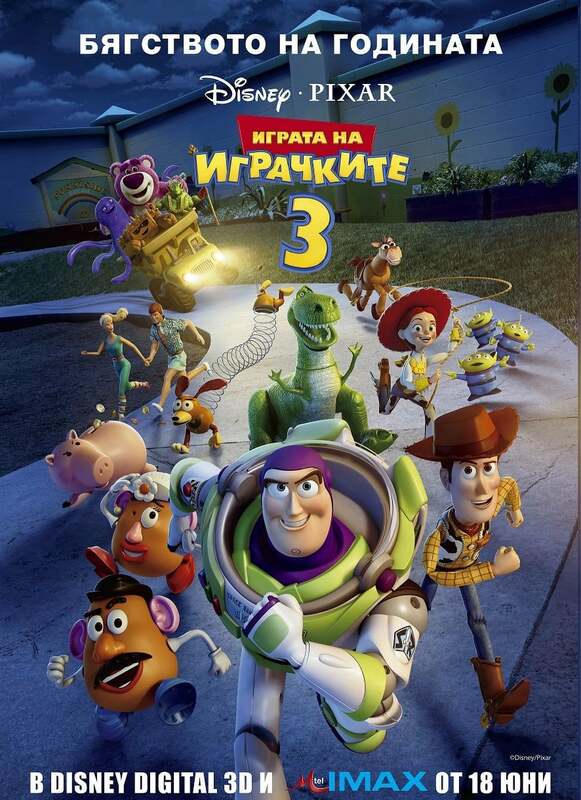 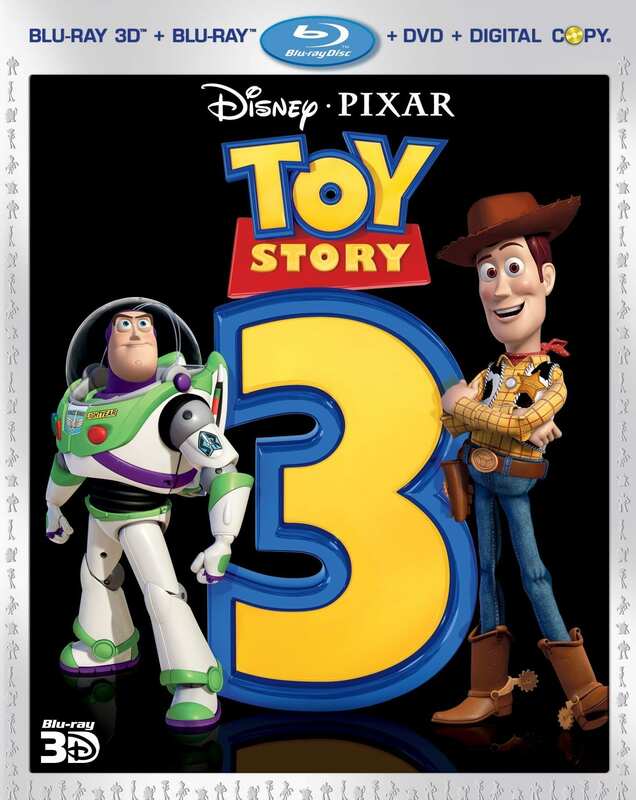 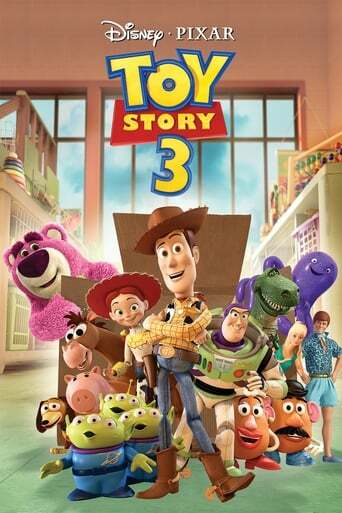 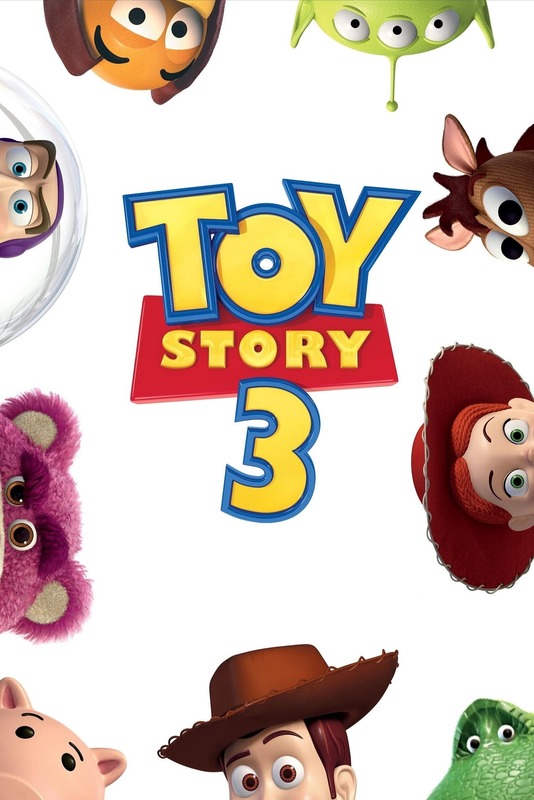 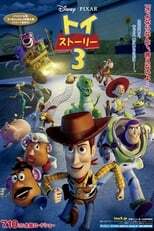 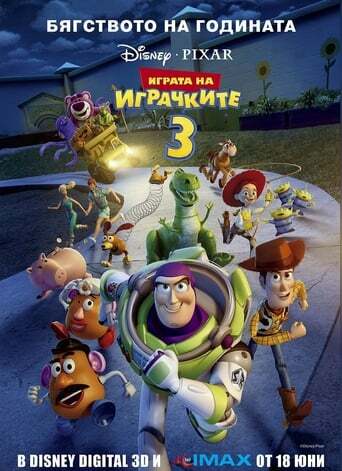 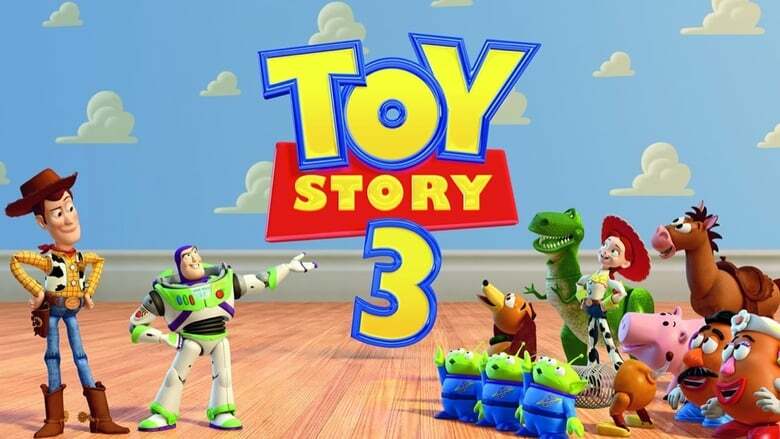 Just like any other Pixar movies, Toy Story 3 was great. 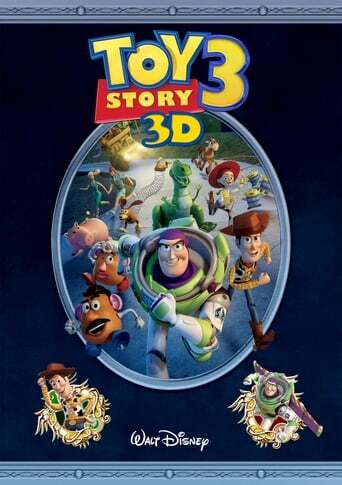 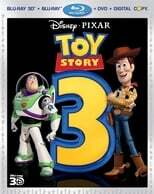 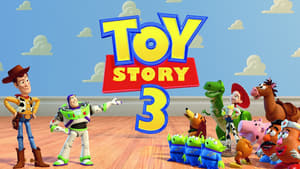 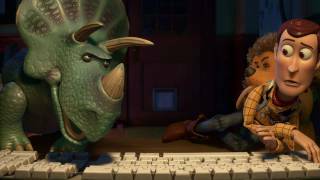 The story flowed really well with the two Toy Story movies. And just like the two other movies, it was funny, has a lot of action and adventure, and it was really touching. I guess at some point, everyone was able to relate to the story. 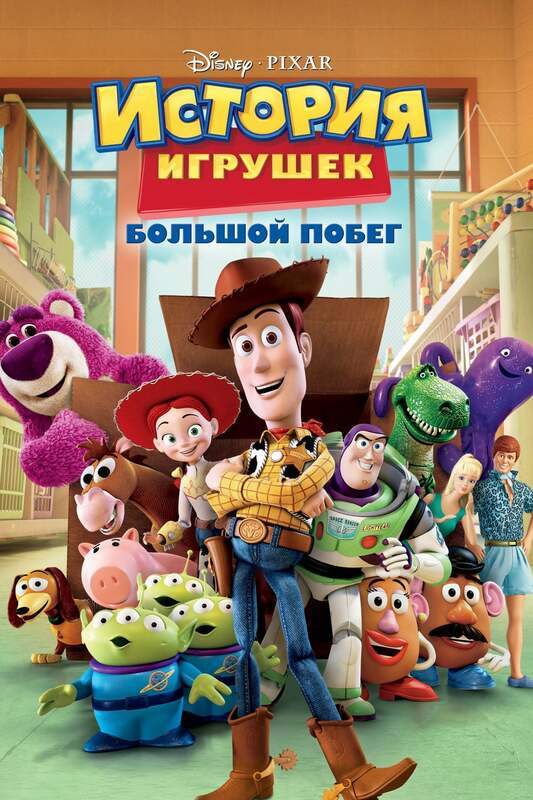 That's why it's so great. It's great for young children and really great for adults. It's a good ending for the Toy Story movies. 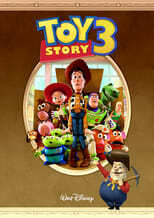 My rate for this movie is A.